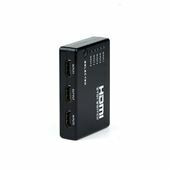 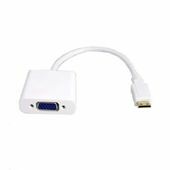 This HDMI to VGA converter can be used in digital entertainment center, HDTV retail and show site, HDTV, STB, DVD and Projector factory, noise space and security concerns, data center control, information distribution, conference room presentation, etc.. 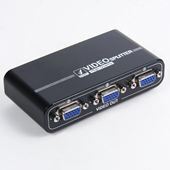 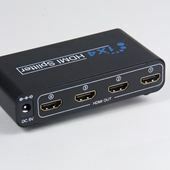 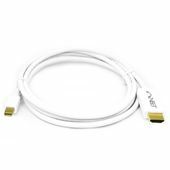 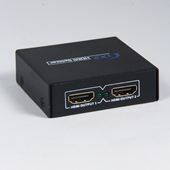 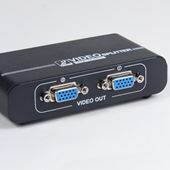 The HDMI to VGA+R/L Audio Converter allows users to enjoy their high definition image and sound when watching movies or playing games on the traditional VGA monitors or projectors. 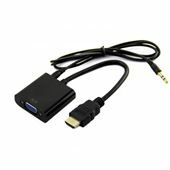 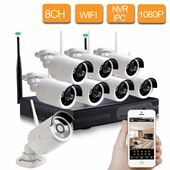 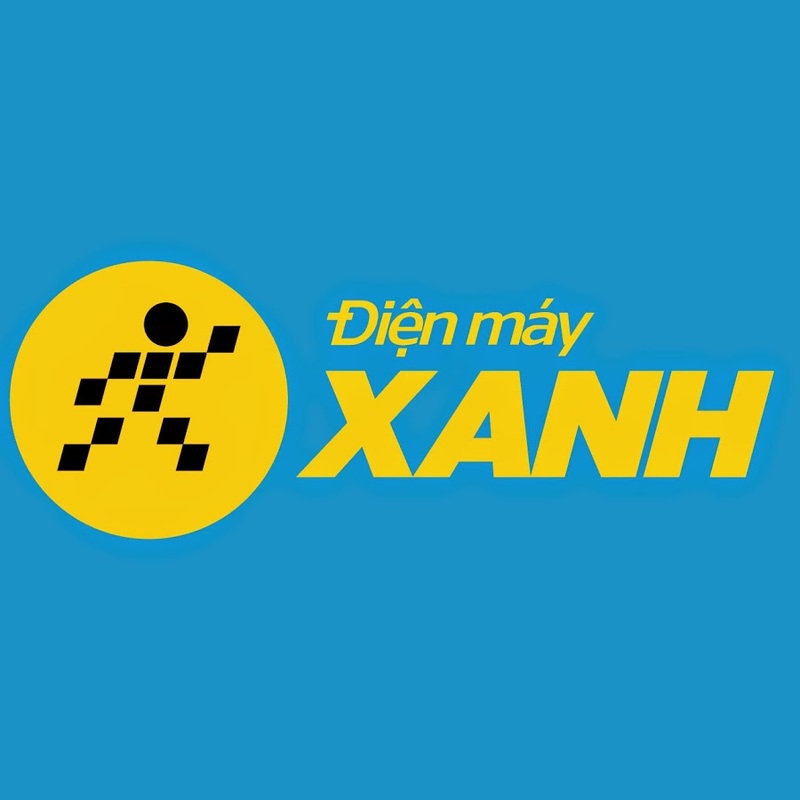 Bộ chuyển 5 cổng HDMI vào 1 cổng ra HDMI có điền kiển.